With the yachting season in full swing and summer just around the corner, we thought we would look at some beautiful Topfloor designs that would work beautifully in a superyacht, seaside retreat or nautical-themed home. 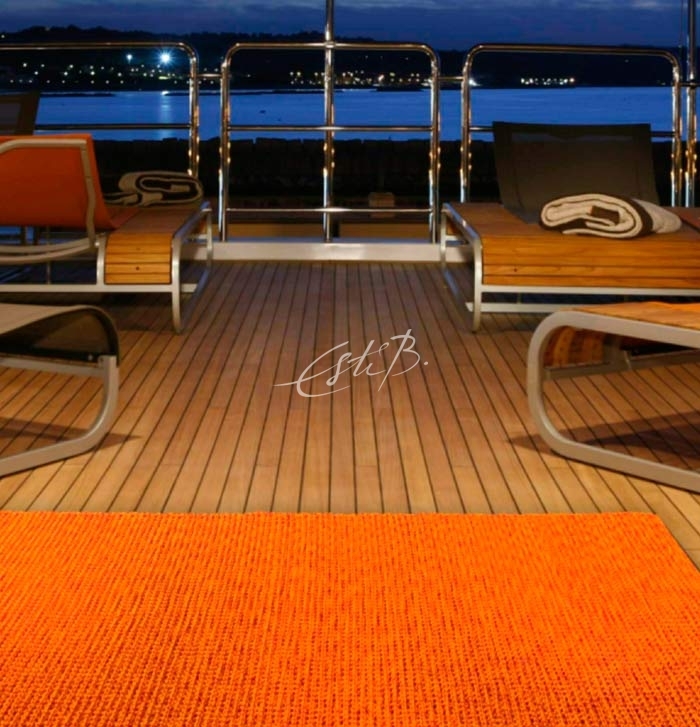 If you’re furnishing a yacht, your carpet and rug choices will be based on practical considerations as well as aesthetic ones. 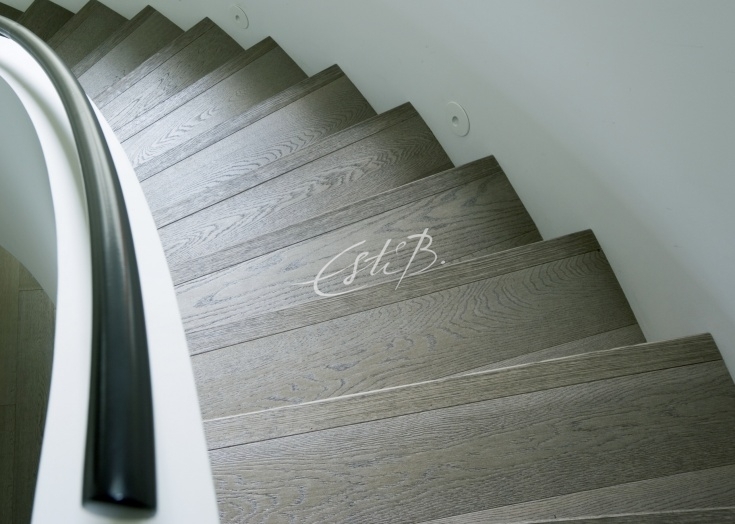 Durability, stain resistance, ease of maintenance and safety are all important factors. For below-deck areas we would recommend choosing wool or silk, both of which look and feel luxurious and are easier to keep clean than cellulosic fibres. An ideal choice for a yacht, or perhaps for a living space with harbour views, would be BAHIA from our new ALLURE carpet collection. 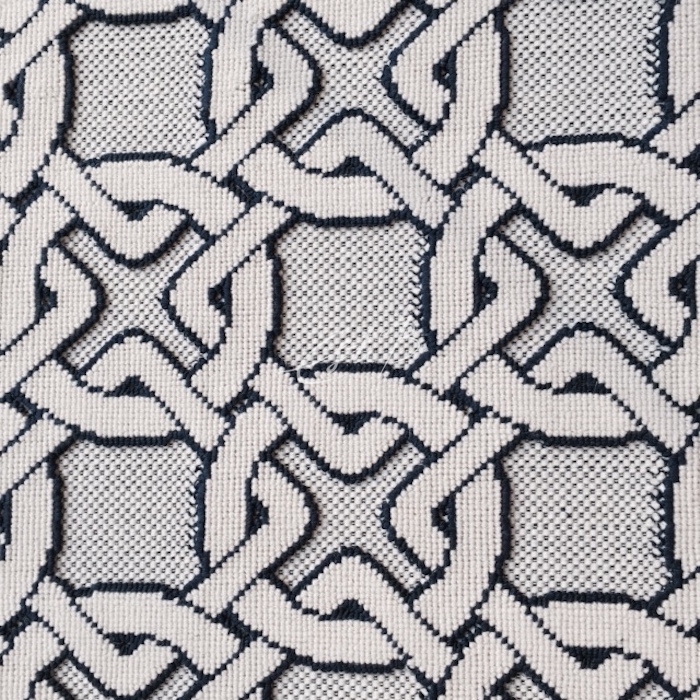 Its interlocking chain design is a play on the traditional nautical rope knot pattern. The ALLURE designs are made from New Zealand wool, which feels plush underfoot and is resilient, naturally fire retardant and durable – all of which make it a pragmatic option. 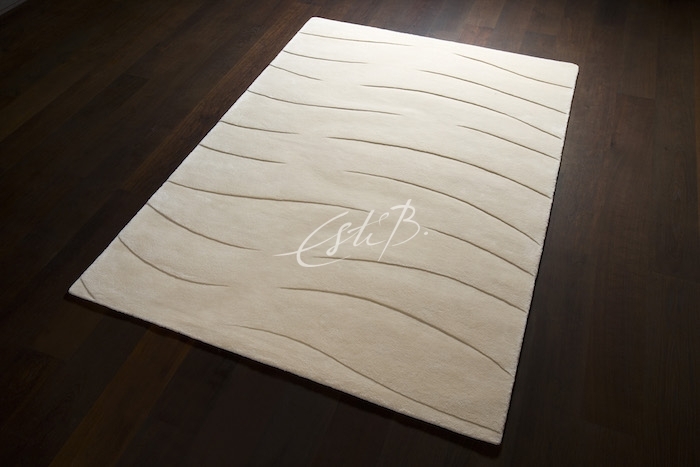 The soft, undulating contours of EDDY and ELASTIC invite you to dig your toes in, as you might when you walk barefoot on rippling sand. Or perhaps they evoke gently lapping waves… it’s up to you! 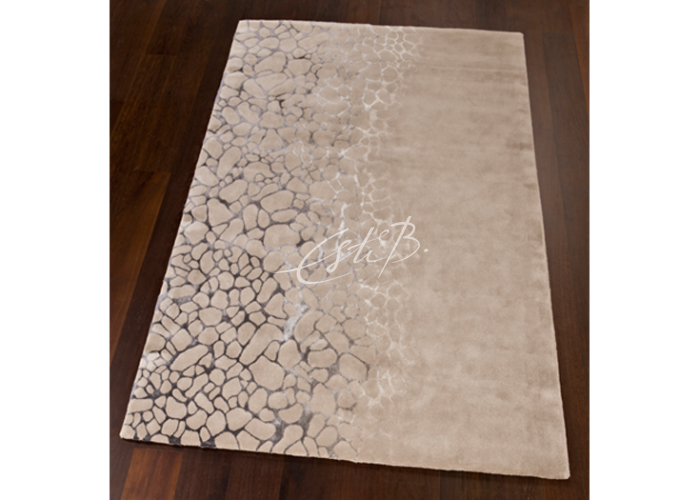 ELBA was inspired by the gorgeous Italian island of the same name. The island has a mix of sandy and pebbly beaches – and both are represented in this design! 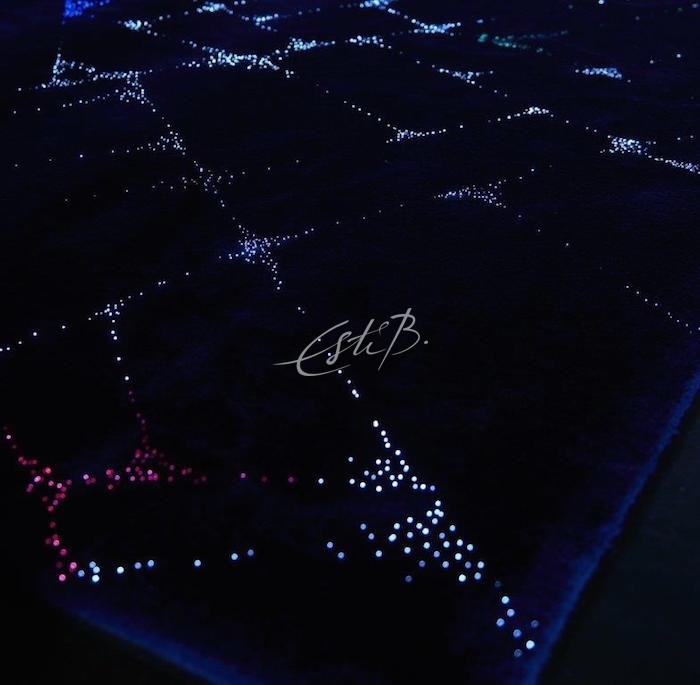 Even if satellite technology has made celestial navigation an all but lost art among sailors, below deck our twinkling LUMINOSO rugs can still help you find your way in the dark! Hundreds of tiny lights are woven into the 100% natural fibre designs, creating a magical effect that is not only beautiful to behold but can also have practical applications. Install it on staircases or along corridors to provide low-level lighting that will guide guests safely to their destination. The lights can be a single colour, multi-coloured or even dynamically changing. 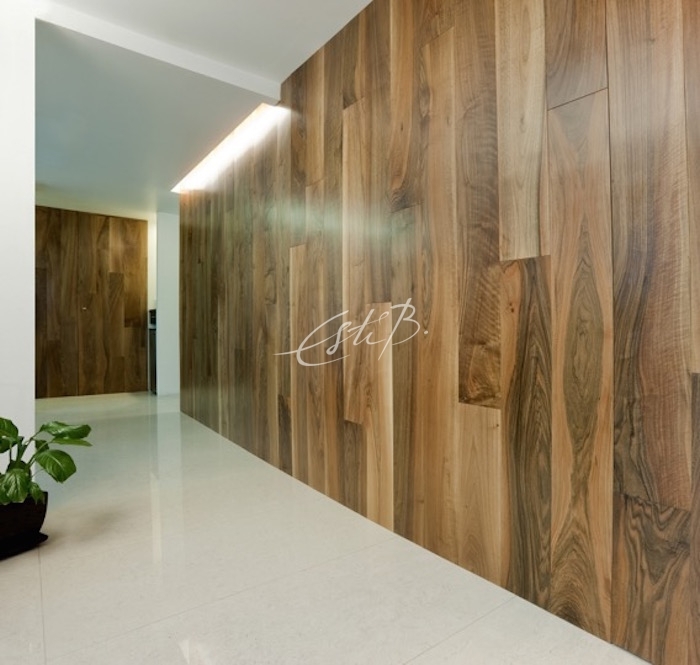 Topfloor also has a wonderful range of wood flooring for that ‘above deck’ feel. Whether you’re looking for glossy boards that echo the traditional lacquered interior of a yacht, metallic finishes in different tones for a more contemporary feel, or a sun-bleached look, we have a style to suit. 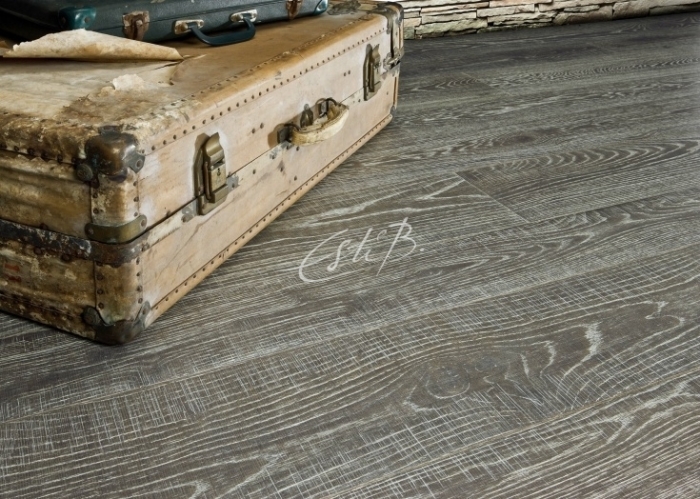 As well as looking fresh and feeling cool underfoot, wood can be a practical option for beach locations – it’s a cinch to sweep up any sand that makes it indoors (or below deck), and because the Topfloor range is made from premium-grade engineered wood, it is more dimensionally stable than solid hardwood and therefore less susceptible to movement caused by changes in temperature and humidity. 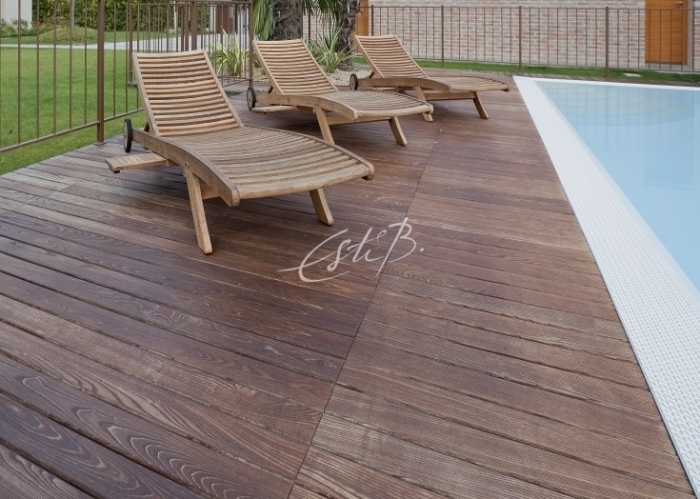 Topfloor can also help with your outdoor space with our selection of ash and teak decking. It is supplied unfinished, so you can apply the oil or stain of your choice. Frequent maintenance is a must in coastal areas, where decking is exposed to salt, sand and sun, but our woods are chosen for their hardwearing properties. Teak has long been used in the boat-building industry because of its natural resistance to moisture and rot, and our ash boards have been heat treated to increase their stability and durability – so you can expect them to look good for longer. 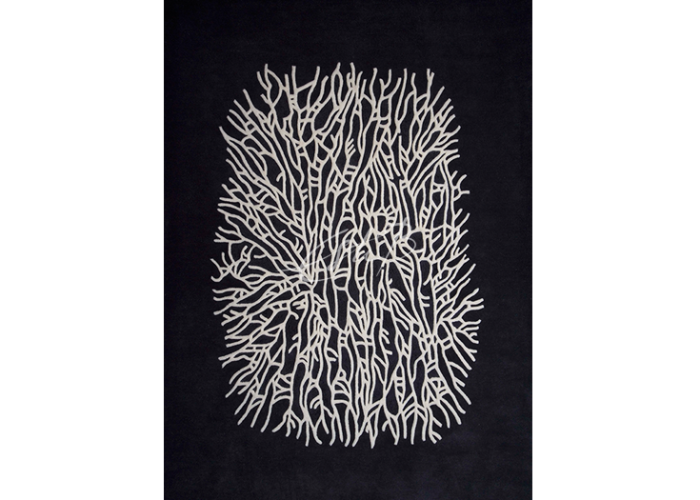 To add comfort and a vibrant splash of colour to your pool, garden or yacht deck, our Rain Or Shine outdoor rug collection is the perfect choice. 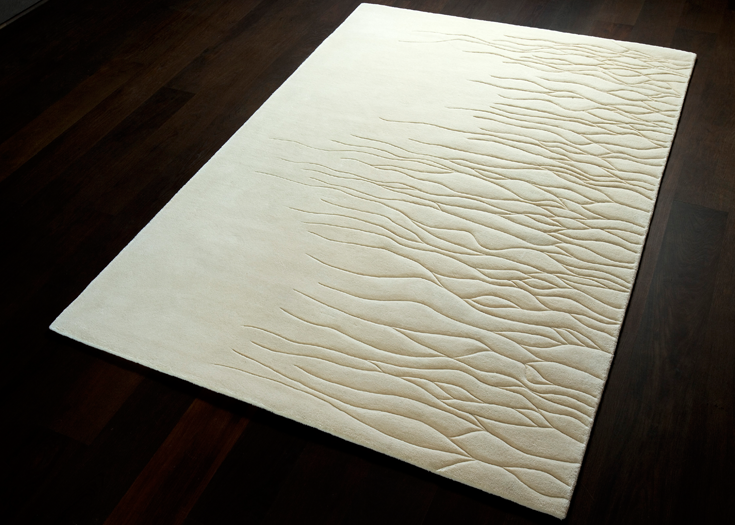 It comes in a range of spirit-lifting, jewel-like tones and is water, UV and mould resistant. 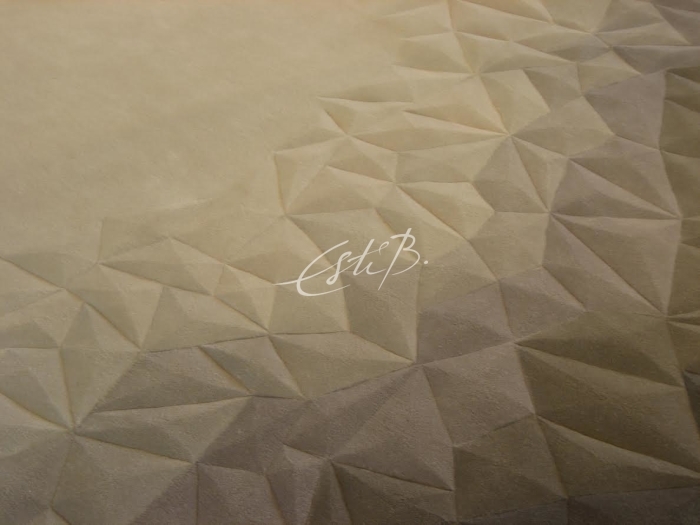 Esti’s innovative creations can be found in prestigious private residences, luxury hotels and yachts around the world. 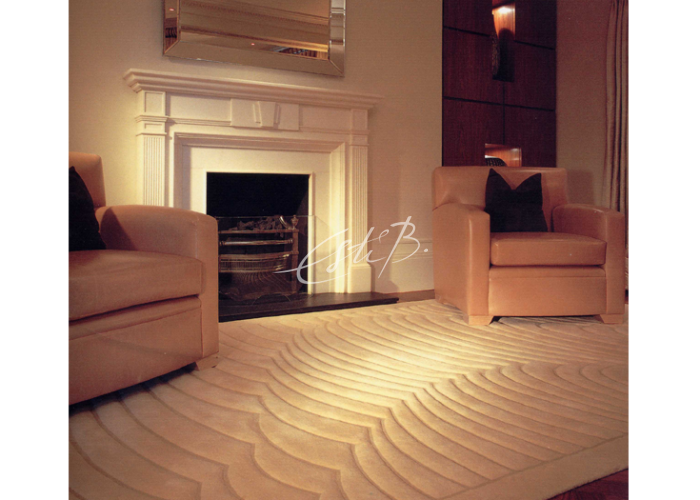 To learn more about our custom-made rugs and bespoke flooring finishes, or to discuss a commission, please contact us for an appointment at our Chelsea Harbour showroom.